There is a long tradition of cigar box guitar making in the USA that reaches far back into the annals of instrument folklore. 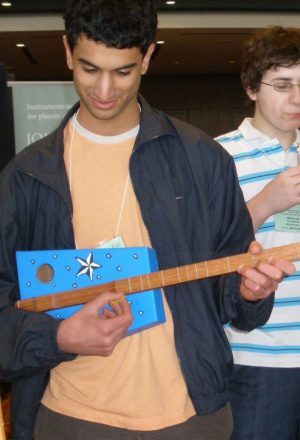 The tradition is alive and well. 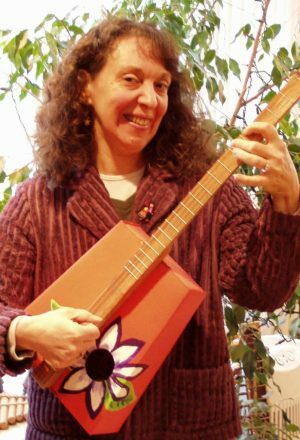 Waring Cigar Box Guitars, unique in design, are serious instruments and a lot of fun!! 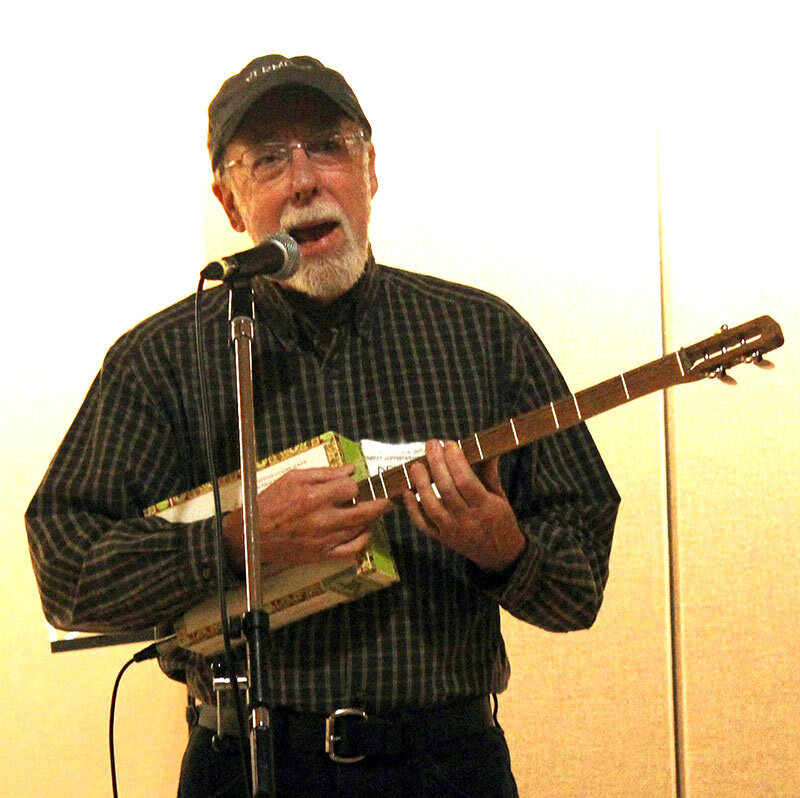 There are two versions of the instrument: the three-string cigar box Dulcitar is fretted diatonically (do-re-mi scale, like just the white keys on the piano) and based on the modal traditions of the Appalachian Dulcimer. 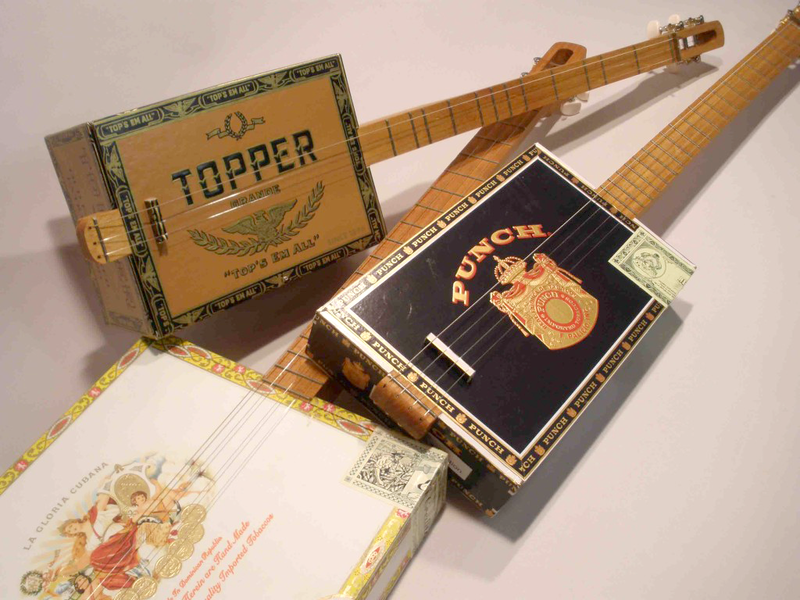 The four-string cigar box Wailer guitar is fretted chromatically (based on actual professional guitar spacing) and can be tuned to a variety of possibilities like standard open guitar tunings, banjo tunings, baritone uke tunings, etc. 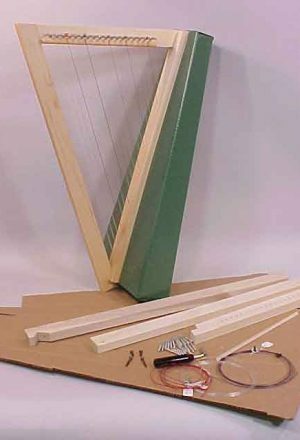 *Color, shape and size box varies with each instrument.